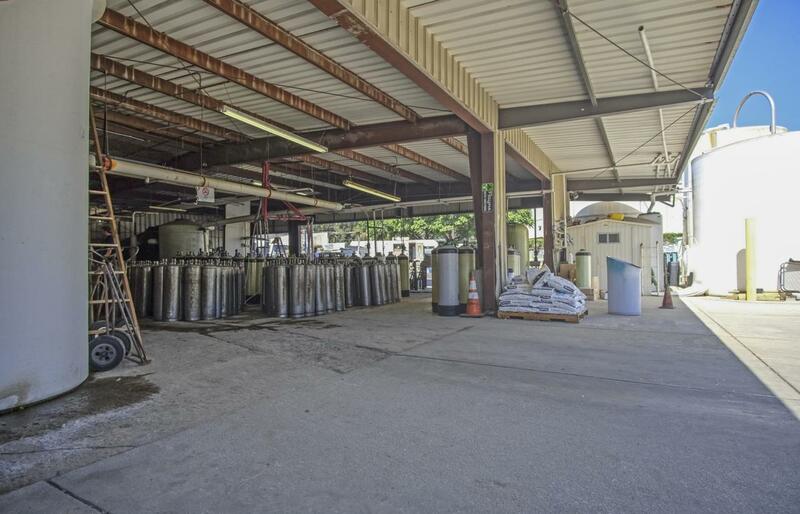 This industrial building is NNN-leased to Rayne Dealership Corporation, a regional operator of water treatment systems for residential and commercial use. The lease runs through September 30, 2023 and contains annual increases equivalent to the change in Consumer Price Index (which measures inflation). 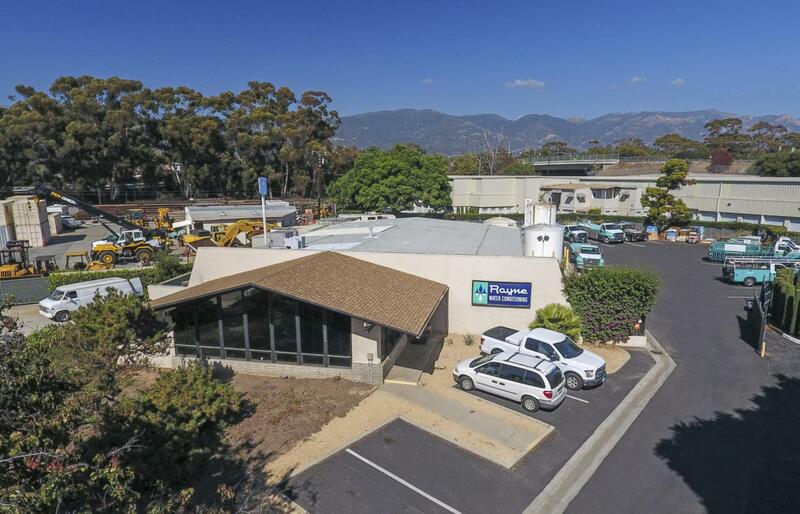 It includes two (2) five (5) year options to extend the lease at fair market value -- the tenant's significantinvestment in infrastructure provides an incentive to stay at the property long-term. As a result, this is an opportunity to own a hard-to-replace property that will benefit from inflation.